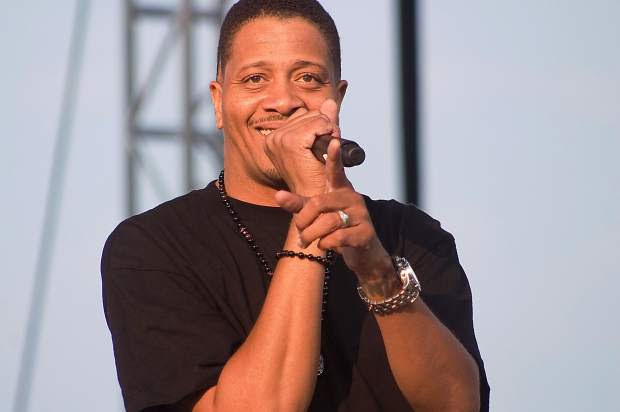 Fostering the arts in all forms in order to create an aware, empowered, and connected community. 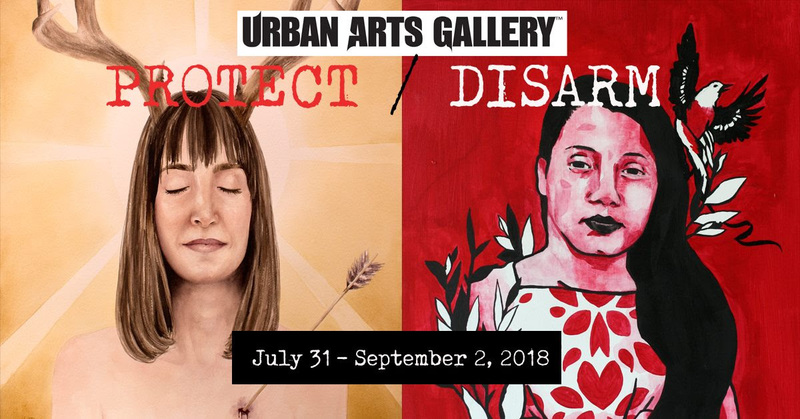 August 17th: Throughout August, Urban Arts Gallery will split its space in half to present two distinct yet complementary exhibits, each aimed at addressing problems of social inequality, injustice, and ignorance. Guest curated by Adelaide Ryder, “Protect” is a small group show of local artists who are passionate about discussing and exploring social issues. “Disarm” by Konstructivist is a collection of radical, relevant artwork designed to invoke conversation and progress towards solving the environmental and humanitarian crises facing modern society. The show will hang from July 31st to September 2nd, with a gallery stroll reception on August17th from 6-9 pm. Admission is free and open to the public. August 10: Do you know an artist who needs to share their work?! 8pm (Voting Closes) Group Activity Begins! No where will you find an opportunity quite like Midnight Records Productions! Join us in 2018 at Midnight Records Productions (MRP) at Counterpoint Studios. 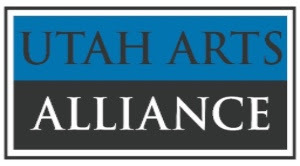 MRP is your Utah ArtsAlliance community based full service audio recording facility specializing in affordable recording services for area artists, musicians and singer songwriters. 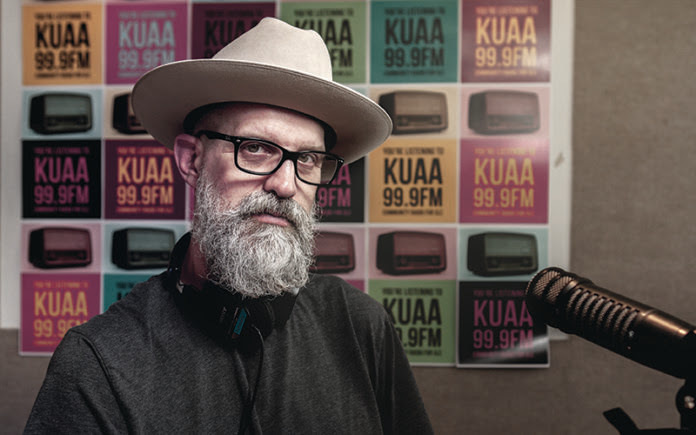 Your very own local radio station is broadcasting live with Bad Brad Wheeler, 2-7pm! 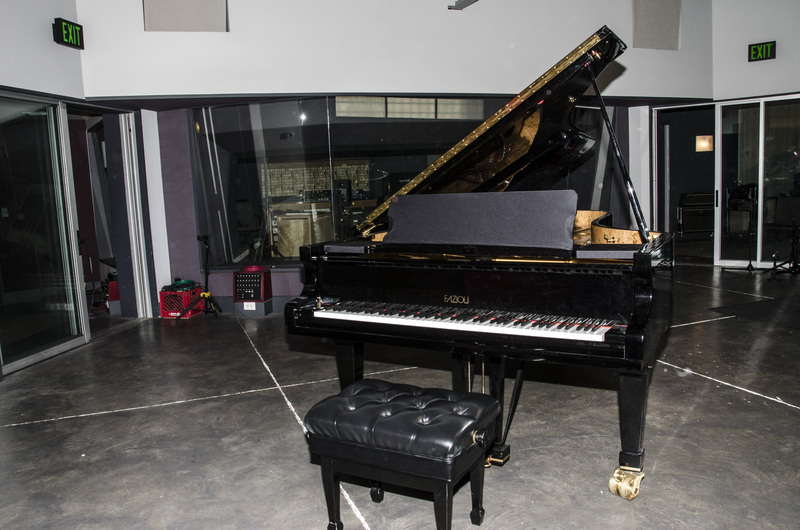 Check out our recent article in Salt Lake Magazine, here! Be sure to turn your dial to 99.9FM and listen to your very own community radio station! Listen online, here! Pie and Beer Day KUAA Fundraiser! 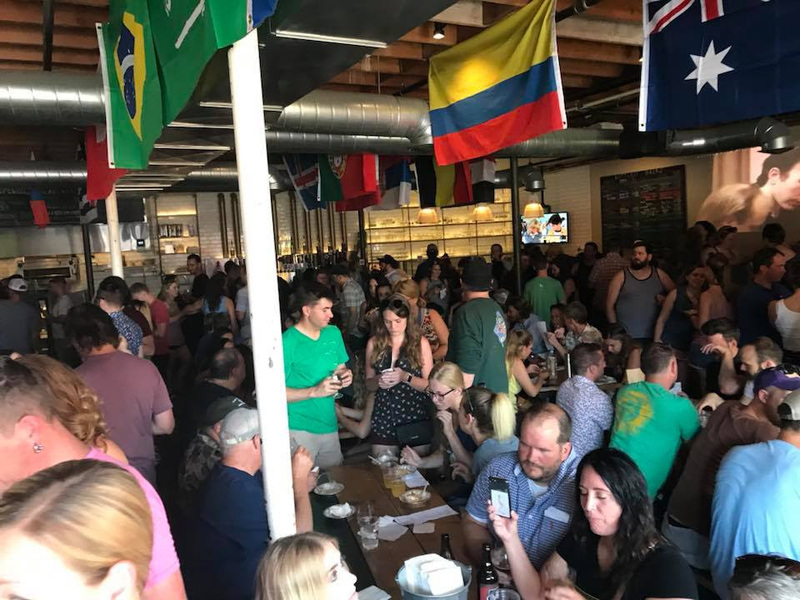 We had a massively successful Pie and Beer Day celebration this last July. We’ve never seen anything quite like this phenomenal event celebrating culture, local business, and a great cause! Thanks to everyone who made this fantastic celebration possible. August 5th: The Honeypot Glass Competition & Art Festival is Utah‘s only festival of its kind. Featuring a glass art competition with over $3,000 in cash and prizes for the winners. 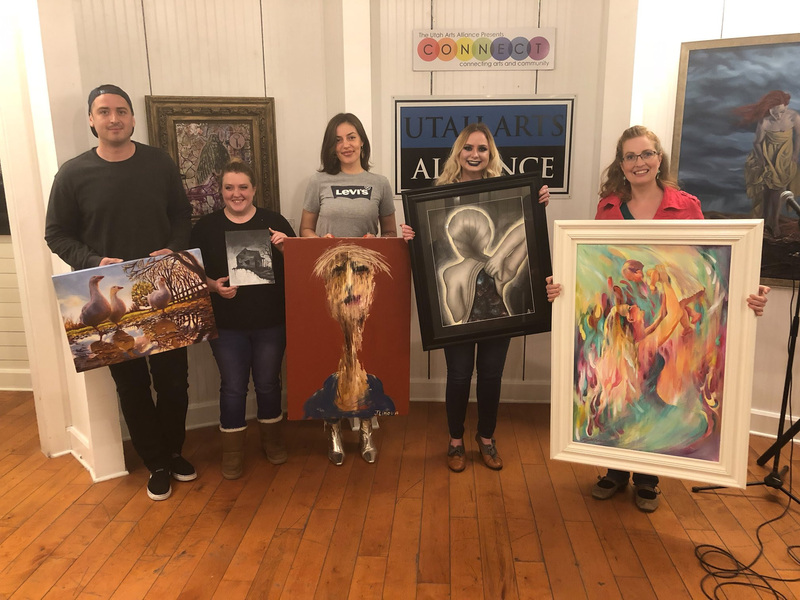 This year’s competition has two catagories including an “Open” class and a “Goblet” class with winners for the 1st, 2nd, 3rd and Peoples Choice awards. Competition Registration is online at “honeypotglasscomp.com“. 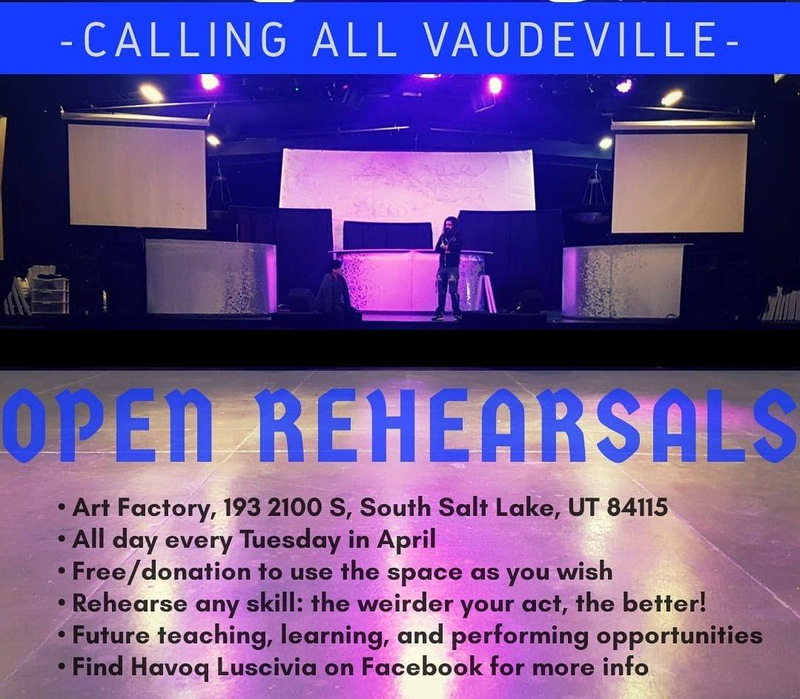 Every Tuesday: Come practice you CIrcus, Vaudville, and performance skills along with fellow performers each Tuesday. 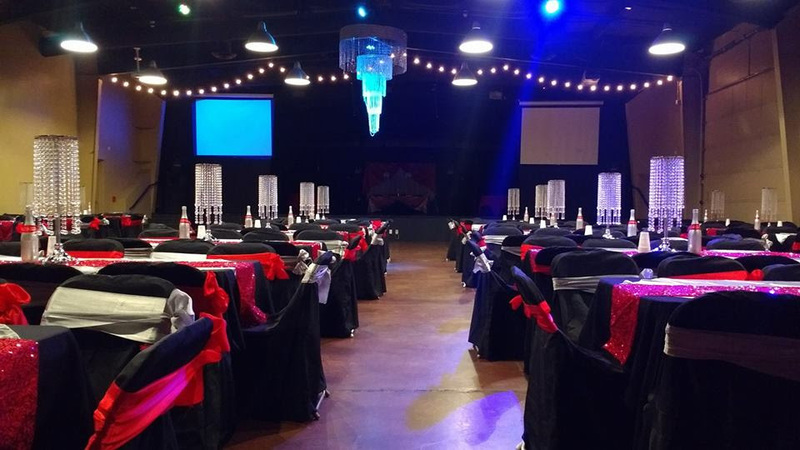 The space offers classes and open stage and performance hall opportunities. 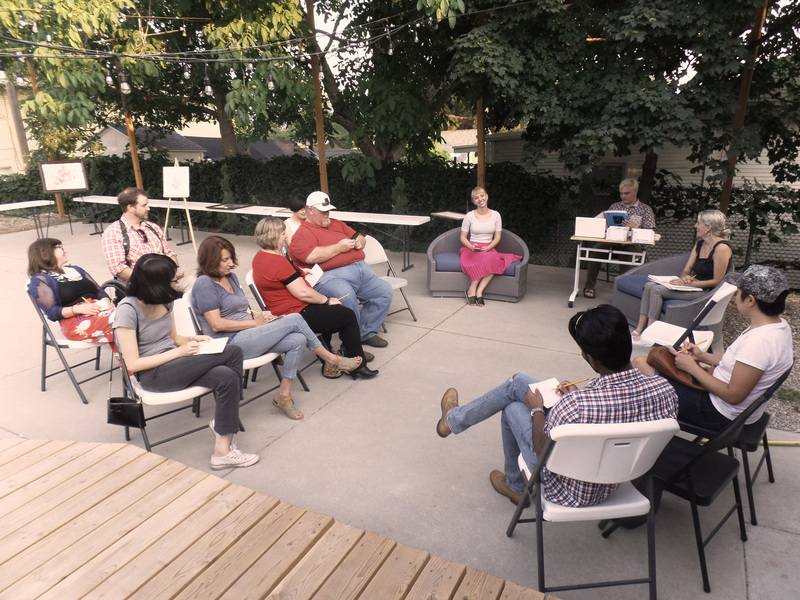 Are you a creative professional, local nonprofit, and/ or event-thrower? Then we’re happy to help with all your studio space and venue-ing needs. We look forward to hearing from you! August 24: Do you know an artist who needs to share their work?! Capoeira is a unique and vibrant Afro-Brazilian martial art which cultivates movement, culture, music, and philosophy. 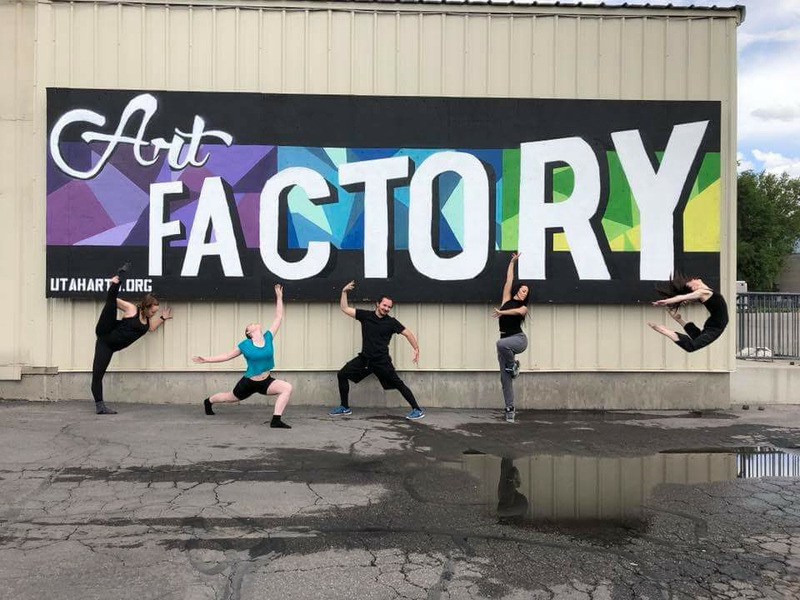 Volta Miúda’s Mestrando Jamaika teaches in Salt Lake City. 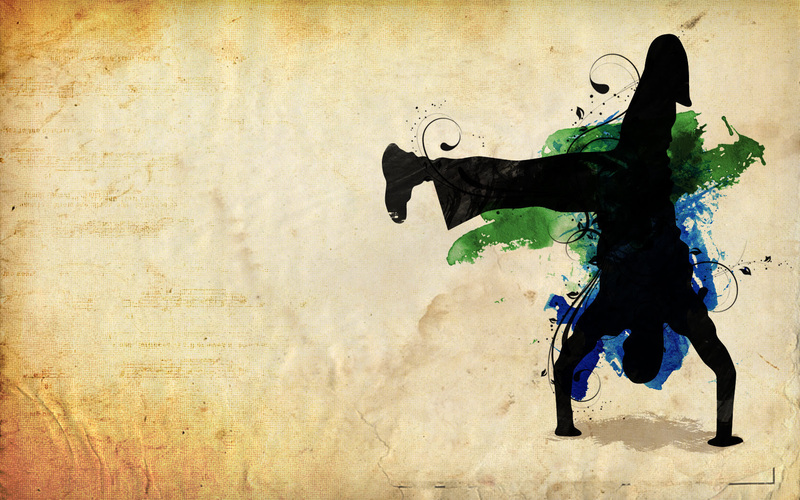 Capoeira is an Afro-brazilian martial art which includes elements of physical and mental strength, beauty, and power. Mestre Jamaika often refers to capoeira as a “complete martial art” in that it encompasses a vast spectrum of movement and culture; it incorporates kicks, ground movements, self-defense, acrobatics, music, and tradition.